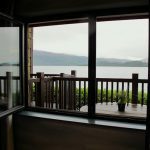 Some years I’ve travelled farther afield, some years I explored a little closer to home, but every year I consider myself a traveller. That’s because wherever I go, I’m always looking for change and adventure. As years go with only five separate countries on my list (including both my ‘home’ countries of Canada and England, plus the USA, Slovenia and Costa Rica) and a modest 16 flights under my belt it seems on the surface that 2014 wasn’t a big hitter of a year for me exploring the farthermost exotic reaches of the earth. 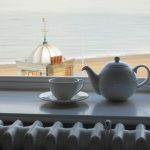 But as all travellers know it’s not just about ticking places off a list or being able to say you ‘did’ a destination (hands up who hates that phrase?). We travel to reveal a new side of the world to ourselves, but in the hope that a new side of ourselves will be revealed to the world in the process. If the world keeps interesting us, we will be interesting in turn. Well I’m not the first and I know I won’t be the last to report that setting up home on the opposite side of the Atlantic and travelling from a completely different base certainly keeps things interesting. For the first time ever my biggest trip of the year was a road trip, and for the first in my life I was able to climb into the car in my own driveway and get out again anywhere I wanted in the USA – in places which have always represented long haul destinations for me. 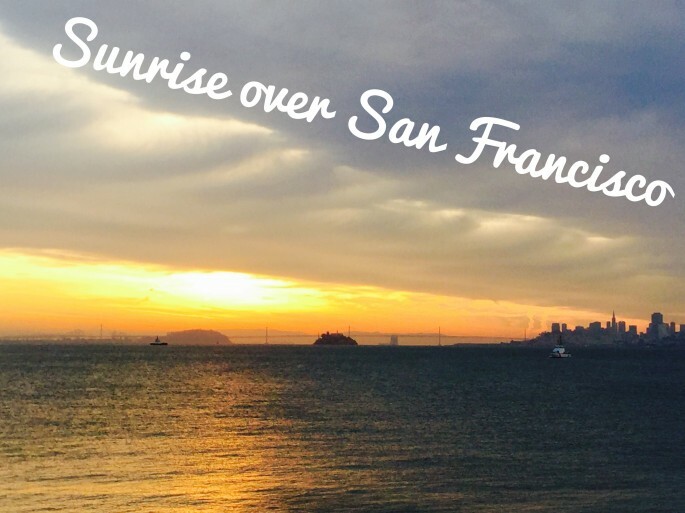 Where: The Skyline Suite of Sausalito’s sophisticated Inn Above Tide hotel. Why it was memorable: I hate mornings. Anyone who’s known me for even the briefest period of time can tell you that I’m allergic to the a.m.
I’d already watched the tranquil sunset from the insanely gorgeous terrace of my hotel and proceeded to have a very late night discovering the local pub, complete with live band and singing dog (fact) which kept me entertained until the wee hours. So I hope I’ve set the scene sufficiently to convey how unusual it is for my body to voluntarily wake itself up at 5.30 a.m. as it did on this particular morning – but somehow the utter beauty of witnessing a city silently stir in the distance under a burnt orange sky and a perfect tidal wave of clouds permeated my dreams and had me peeking out of my four poster at just the right moment. I saw the sunrise from a hot air balloon a few days later, yet this remained the most magical sunrise of my year. Where: The annual Colorado River Crossing Balloon Festival in sunny Yuma, Arizona, near the USA/Mexico border. 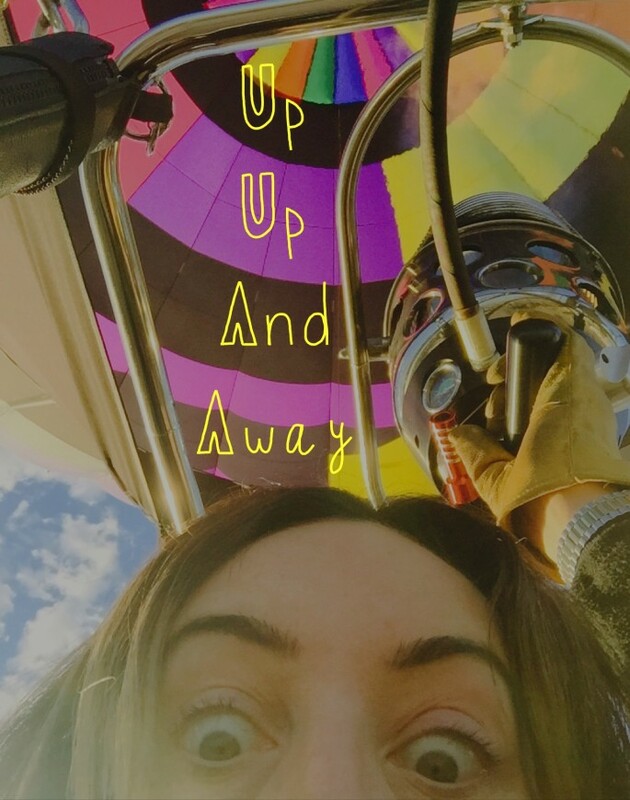 Why it was memorable: Hot air ballooning is a classic and perennial bucket list item. For even the most experienced of travellers the idea of climbing into that wicker basket is an exciting one, and when I realised it was finally going to happen for me I knew it would be the highlight of my month-long USA road trip. I also realised that ‘highlight’ would be a terrible pun, but that I’d use it anyway. I really lucked out in a way I couldn’t have predicted when I was teamed up with experienced pilot James Ahern, who we deduced has been at the helm of these contraptions since before I was even born. Watching my partner chip in with the crew to assemble and inflate the colourful Missing Link balloon as the small hours of the night turned to dawn in Yuma, before floating over the city’s school buses as they discharged waving kids and above yards full of howling dogs confused by the usurpers in their air space, we felt like part of the action, rather than purely passengers, and what could have been merely a memorable moment of the year was turned into one I won’t forget in a lifetime. Why it was memorable: As I said at the time, ‘it’s the goddamn Grand Canyon’! Since watching Thelma & Louise in my teens I have only been able to refer to it in this manner (see no. 7). If this isn’t the ultimate stuff of Hollywood American road trip legend, then I don’t know what is, and frankly we should all just give up driving and fly everywhere. The Grand Canyon is one of those epic wonders of the world, a place that just about everyone on the planet has heard of and wants to say they’ve seen. Luckily for me and my photo opps everyone doesn’t want to go in November, perhaps because everyone (apart from me and a select few tour groups) wants to retain some feeling in their extremities after visiting. Despite the sunshine and blue skies there is no way to convey to you just how bitingly cold and windy it was in this picture. But hey, I’m alwyas a fan of visiting places in the low season – this is #FirstWorldProblems, I got to see the goddamn Grand Canyon. 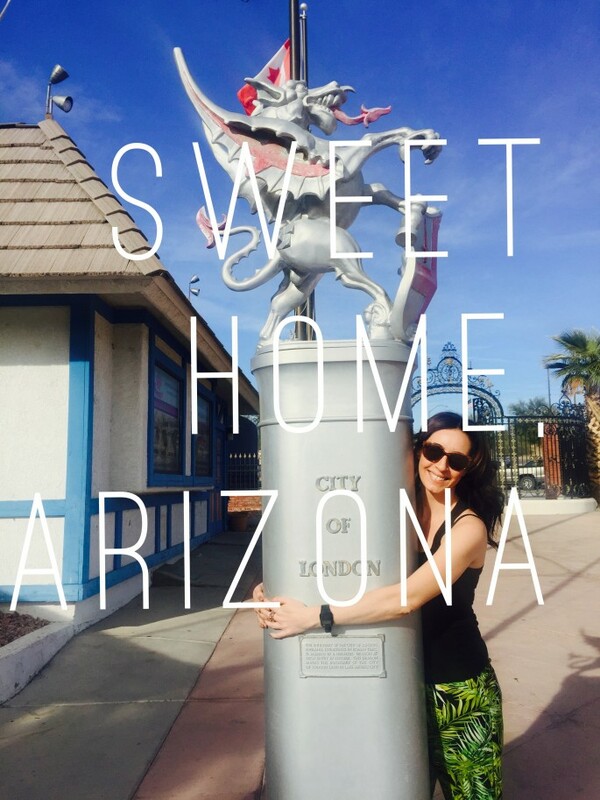 Why it was memorable: As soon as I heard that a city in Arizona had imported the original London Bridge from England in 1971 to form an unusual and historic centerpiece to their town, I knew I just had to go. It’s funny what life as an ex-pat does to you – seemingly innocuous aspects of British life such as watching The Apprentice or eating a Walnut Whip take on epic proportions, so the opportunity to walk across the exact London Bridge that my parents would have traversed while courting and hug a City of London Boundary Dragon (which traditionally mark the boundaries of the Square Mile) all without leaving the continent of North America tickled me pink, as we would say in Blighty. Where: On an excursion from Blue Osa Hotel & Spa, to work with the Osa Conservation team on a remote Costa Rican beach. Why it was memorable: I have literally always wanted to interact with sea turtles. 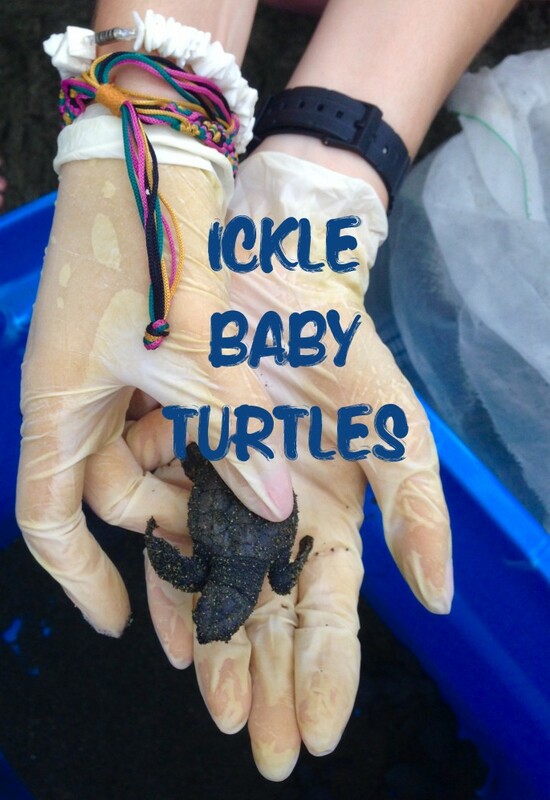 On my previous visit to Costa Rica some years ago I stayed up all night on New Year’s Eve in a remote wooden beach hut with a bunch of strangers in the hope of catching sight of some mamma turtles coming onto the beach and laying their eggs. Like Scientologists, turtles need silence while they give birth, so the turtle-watching New Year’s Eve wasn’t just spent in a remote beach hut with people I didn’t know, it was spent in a remote beach hut in total silence. The twist is that some idiot let off a firework near the beach that night and so the turtles were a scared-off no show and I was gutted. I think this may explain why I was SO excited and happy to have the opportunity to learn about the amazing and important conservation work that the team here do with the hatchling turtles, and to play a small part in the life of these tiny creatures, whose survival chances are minuscule once released into the sea – on average only 1 in 100 make it, and I’m sure each of us just hoped that our charge was the fighter of the litter. 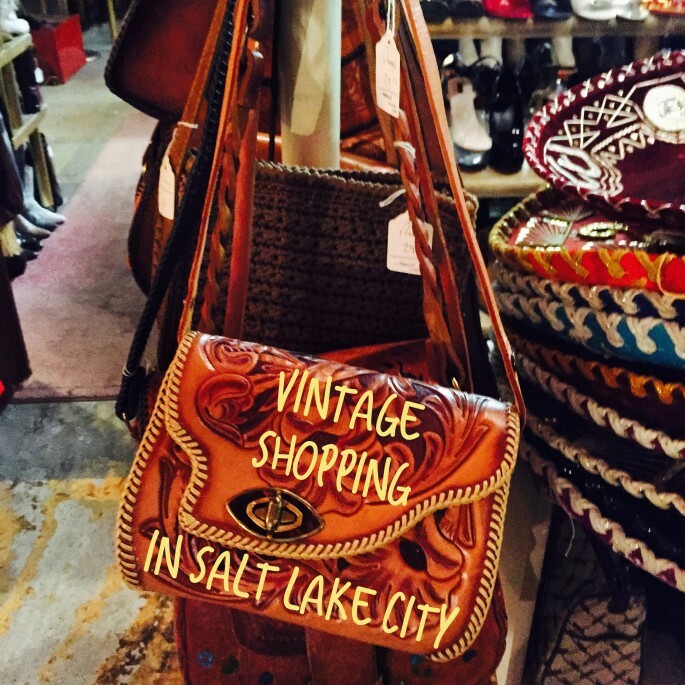 Where: Decades, a proper vintage emporium in downtown Salt Lake City, opposite my hotel, The Grand America, and Deseret Industries, a sort of Mormon Salvation Army outlet on the outskirts of town. 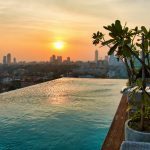 Why it was memorable: I come from Camden Town, an area of London synonymous with vintage shopping, so the slim pickings in Vancouver’s smattering of second-hand stores have been a frustrating aspect of my move to the other side of the world. This has led to an increased interest in indulging my passion for quirky one-offs when I travel, and a lot of squealing when I find somewhere really good that sells a lot of cute things. I was impressed by Salt Lake City‘s double hitter of genuine hand-picked pieces at Decades, where this gorgeous vintage leather handbag was the tip of the cute things iceberg (and priced at just $21) and the bargain basement jumble at Deseret where I picked up a collection of Christmas CD’s for the December portion of the long drive home for a dollar a piece – between these two stores you could find everything your heart desires. Why it was memorable? 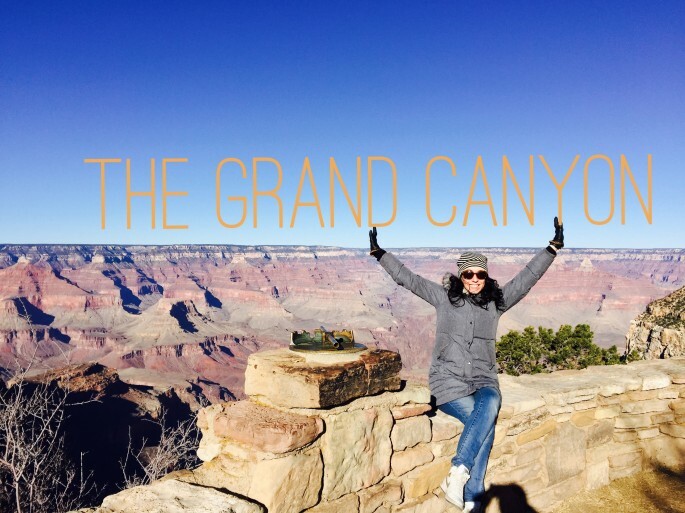 Did you read my memorable moment number 3: The Grand Canyon? (if you did and you’re still reading, thank you SO much. And remember to let me know what you want for your birthday, mum.) 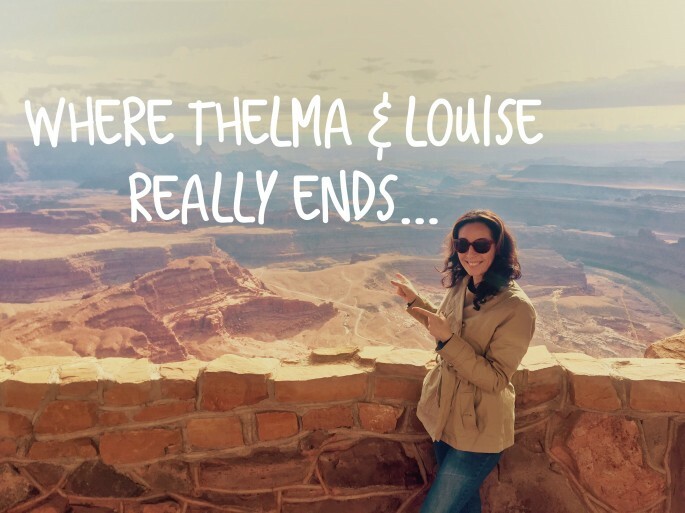 Well it turns out that all these years of shedding a tear at Thelma & Louise’s sisterhood-affirming ending at the Grand Canyon I, and you, have been duped. Like so many other movies before and since, the real, reel, location was Moab, Utah, an area of unparalleled scenery which can stand in for anything from the Grand Canyon to the Wild West and has been doing just that since 1949 – massive movies like Indiana Jones and The Last Crusade and City Slickers were filmed in the Moab area and John Wayne shot so many Westerns here that there’s a room named after him at his favourite motel, The Apache Inn. Why it was memorable: I did have a whole blurb written about how we followed billboards for miles through the desert towards this huge Mexican and Southwestern paraphernalia store because we wanted to buy cowboy boots, only to be told by a helpful lady at the counter on arrival that they’d stopped selling boots (erm, well can you please change the signs?!) but you know what? 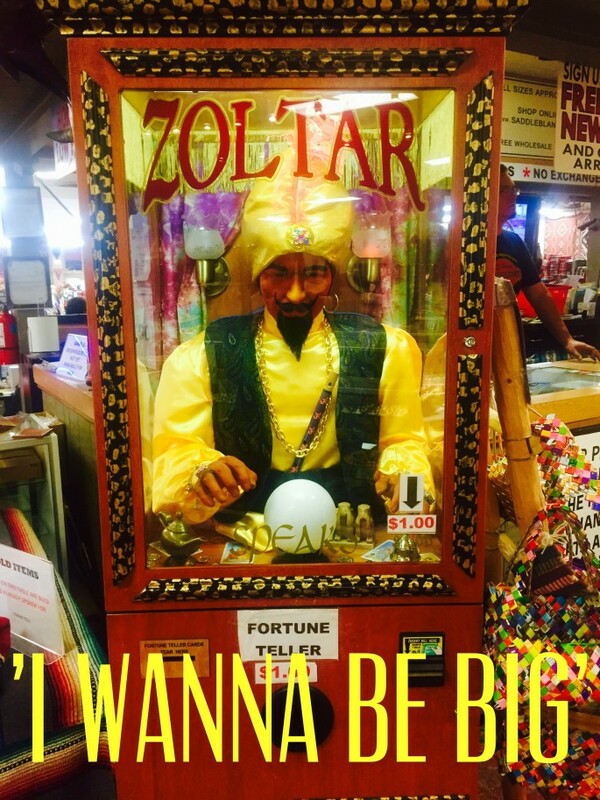 The real reason this is memorable is that I cannot believe it didn’t occur to me to put a dollar in and make a wish when I know for a fact that this machine can come to life and give you ANYTHING. 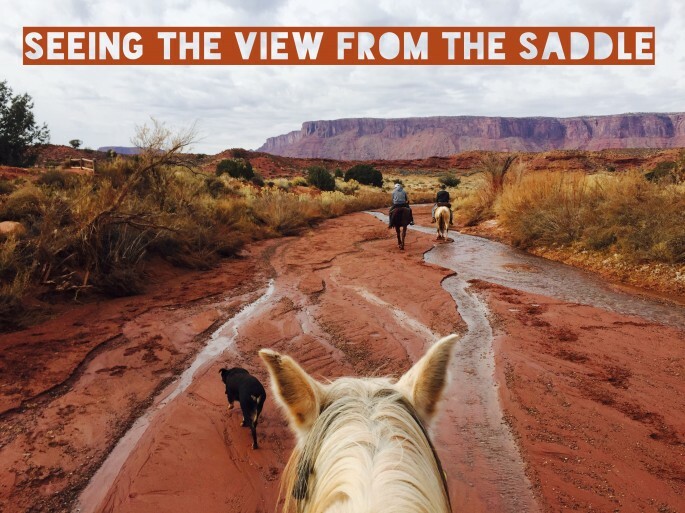 Why it was memorable: I’ve been horse riding a handful of times before, though I’m the first to admit I’m no expert, and tried it in places as exciting as Iceland and Tuscany but indulging in this classic American outdoor pursuit amongst Moab’s legendary rock landscapes was an unforgettable ride. We followed in the footsteps of John Wayne, surrounded by sheer red rock cliffs, splashing through the Colorado river and marveling at the incredible geology of the area which somehow looked even more impressive from the saddle than it had the same morning from a jeep, which is really saying something. 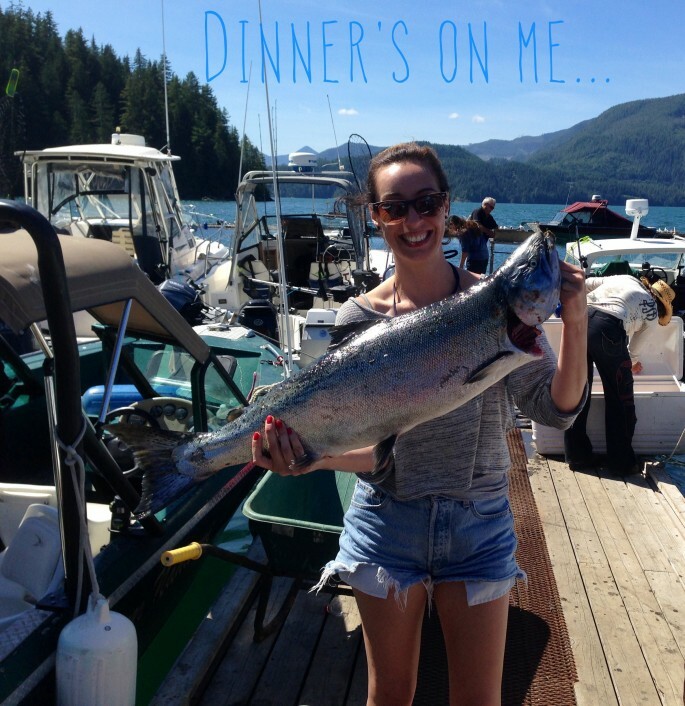 Why it was memorable: As I mentioned in my post on my favourite summer spots in British Columbia, this was my first ever proper fishing trip, and the first salmon ever reeled in by my own fair hand. And I caught this 22 lb beauty with a trout rod. That means something apparently. Where: On a central stretch of the Ljubljanica River on a balmy summer evening during a blog trip in Ljubljana. Why it was memorable: When you’re on a blog trip you’re used to the hosts taking good care of you, but the folks at Luxury Slovenia certainly know how to make someone feel special – one minute myself and my fellow bloggers are enjoying alfresco drinks in our new favourite European capital while the World Cup plays on giant screens and people bustle through the cobbled squares with all the life and laughter of a Friday night. 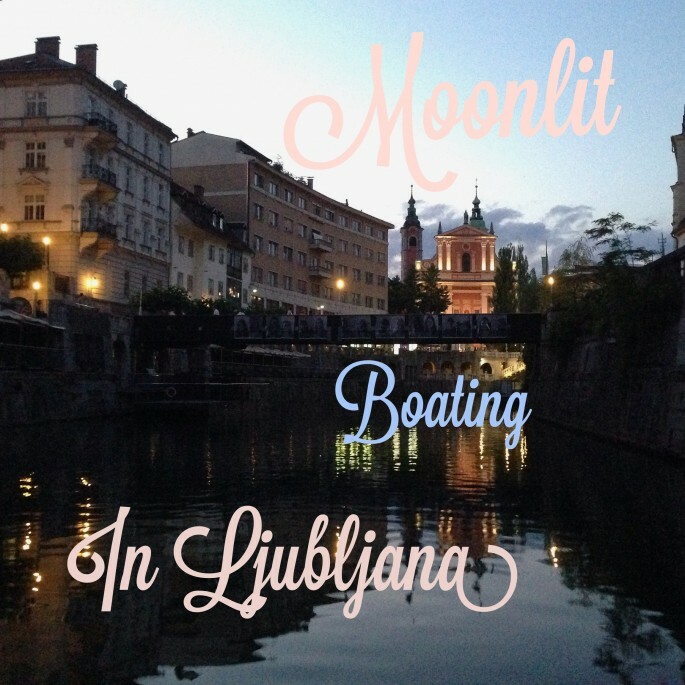 And the next moment we are whisked wordlessly off to board a sleek and sophisticated vessel near the famous Triple Bridge and presented with champagne flutes to sip from as we float along the river in the moonlight, as though life is an actual dream. 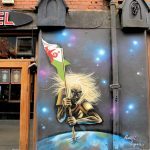 Why it was memorable: I always seek out art on my travels and I’ve learned that you don’t have but be in a Louvre or a Tate to stimulate your inner Brian Sewell, in fact I’ve usually found its the art found off the beaten track that stops me in my own tracks. 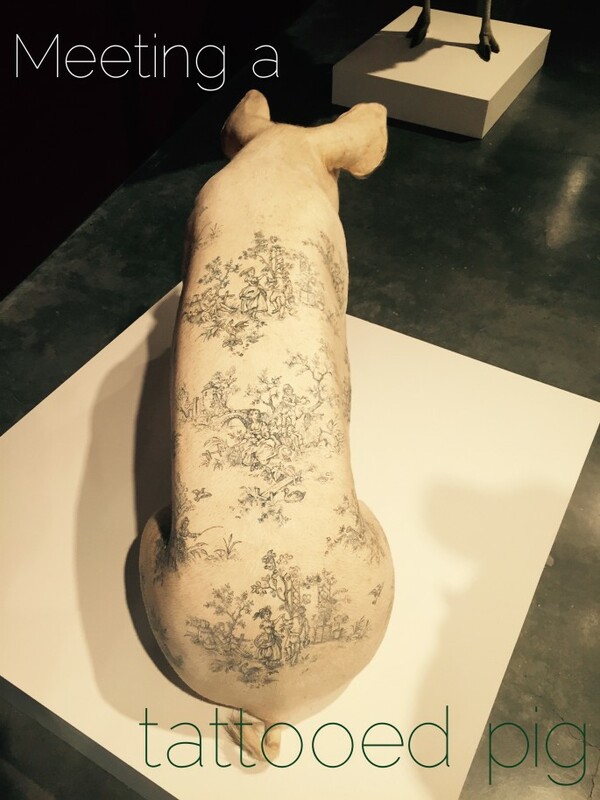 Still, I challenge anyone to have predicted I’d find my favourite exhibition of the year – or even a gallery generating this kind of impact – in the city of Reno, but I learned that the self-styled ‘Big Little City’ is home to the State of Nevada’s only accredited art museum, and with it the state’s art budget – and it shows. In fact almost everything in Reno is memorable for flying in the face of preconceptions – for a city that’s best known for offering a swift divorce I was surprised by how quickly I fell in love. Where: London’s Granary Square, King’s Cross. Why it was memorable: I’ve lived close to the Regent’s Canal most of my life, and watched with happiness and pride when an area of North London that I’d grown up with changed from a seedy drug and prostitution-filled enclave to a funky and sough-after neighbourhood without (and this is the part that’s hard to achieve) losing it’s soul. As my local King’s Cross became the hub for the Eurostar that would transport people to France and Belgium in record time the area grew so much that a whole new postcode was created for it and it changed beyond all recognition. 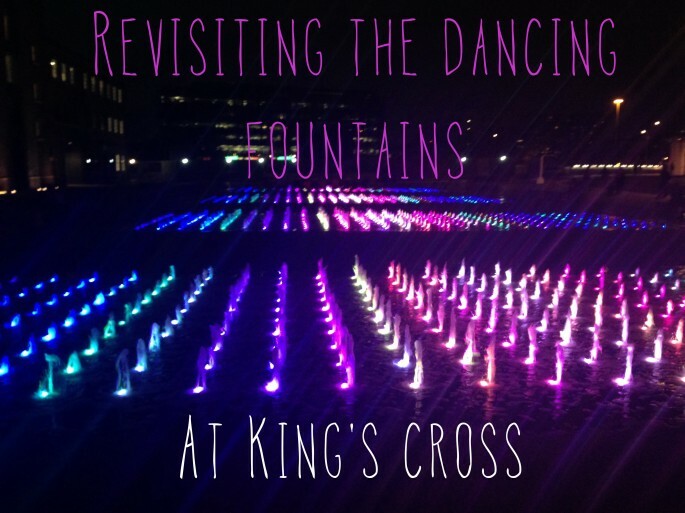 One of the ways that the architects and planners got it right where they could have got it so wrong was to deliberately and artistically leave an echo of water in the space where the canal water had once run; the result is this beautiful multicoloured dancing fountain that has become one of my very favourite things not just in King’s Cross, but in the whole of London. Where: The $2 ferry ride from the Arizona shores of the lake to the Californian side, perfectly timed for sunset. 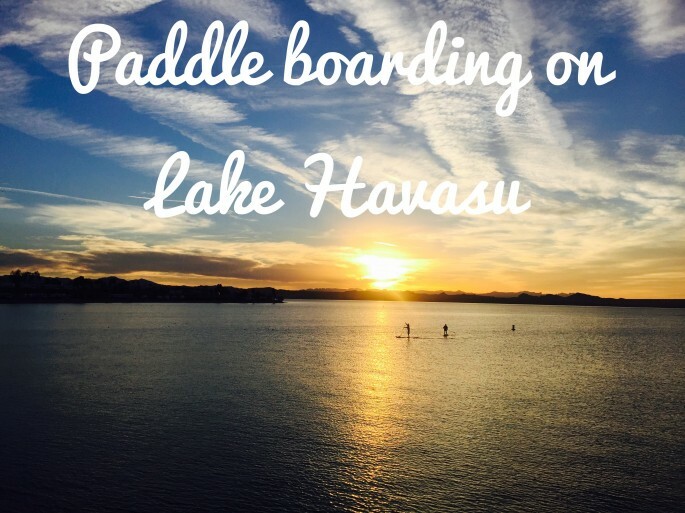 Why it was memorable: Sometimes things just fall into place in a way you couldn’t have designed – we’d missed the last boat tours of Lake Havasu for the day and were trying to find ways to get out onto the water in the late afternoon – it turned out that taking the pedestrian ferry – in the sense that it is for foot passengers, and that it’s otherwise unremarkable – at that exact moment gave us the prefect vantage point for the most idyllic sunset I saw all year. Just as it seemed the view couldn’t be any more perfect a couple of stand up paddle boarders hoved into view silhouetted against the sky, and made the shot.